Objectivity and sensitivity are crucial in situations of Stalking and Harassment. AISG is experienced and equipped to handle each situation with professionalism and integrity. Chances are; if a victim feels the need to come forward, the situation has gone way too far. They are counting on you to handle things correctly. When you work with individuals involved in a stalking or harassment case, you are too close to handle the situation objectively. If you or your HR Manager knows or likes an individual involved, it is human nature to be bias; even the best of us have preconceived ideas of truth. Don’t risk a lawsuit that can cost your company thousands of dollars. Each case needs to be taken seriously. 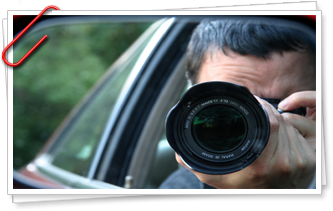 Our services may include everything from undercover investigations to Surveillance and interviews with other personnel.